Thanks for stopping by my UK and London pre wedding photography page. 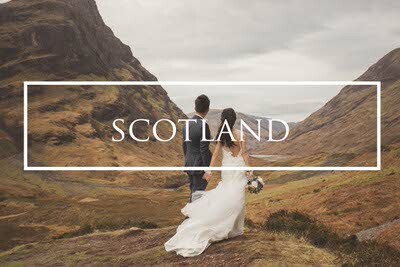 If you are looking for a pre wedding photographer in London, Paris, Iceland, Santorini, Scotland or any other destination around the world then you’re in the right place! 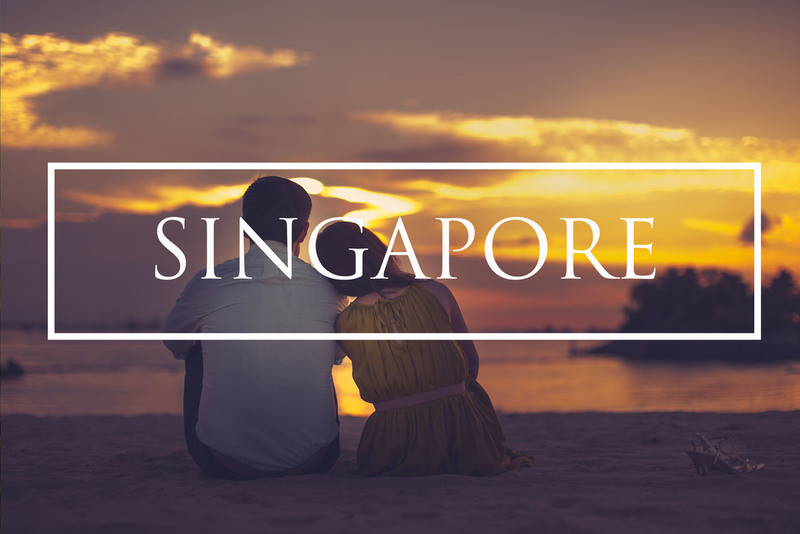 My pre wedding photography packages are extremely popular with couples travelling from Hong Kong, Singapore, China, USA and the rest of Asia who would like to showcase some of these amazing destinations on their wedding day and I love photographing pre weddings all around the world. Take a look at some of my best pre wedding photography in London, Europe and worldwide in the slideshow above and you can explore some individual pre wedding shoot blog posts from locations such as Iceland, Glencoe, Seychelles, Spain, Santorini, Dubai, Paris and London by clicking the samples below. 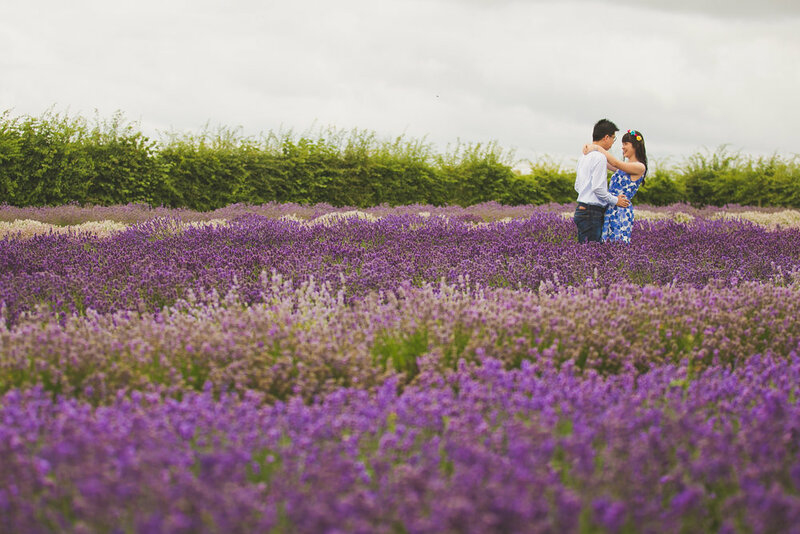 Each shoot is completely customised and I spend a lot of time planning the perfect itinerary and offering suggestions for you to get the most out of your engagement photography. Many couples love including a combination of locations and you can see some examples of popular combinations and possible itineraries below. I am able to recommend makeup artists and hair stylists and have a large number of contacts in London and around the world who are able to come to your hotel on the morning of your shoot. I can also recommend hotels that are in the best location to make the most from your photography session and this is useful if we are travelling between areas and spending multiple days on your shoot. For pre wedding photography packages that involve travelling between locations I am also able to provide transport options or drive us about so we can explore some of the more remote locations. Destinations such as Iceland, the Scottish Highlands, Santorini and many more will benefit from having a car so that we can drive between locations, explore some of the more remote and unique locations and really make the most from your pre wedding shoot. London engagement photography is very popular and there are so many iconic images that can be captured around the city. My London pre wedding photography sessions aim to capture the essence of this amazing city with some natural and beautiful images that include some of London's most amazing locations and a few hidden spots! Santorini is one of the most beautiful islands in the world and the whitewashed buildings with blue painted rooftops make this pre wedding location in Greece a stunning location. Dubai is an incredible destination for a stunning pre wedding shoot and offers a wide variety of locations from desert dunes to golden beaches. Take a look at a Dubai Desert pre wedding shoot here. Scotland is one of the worlds best destination pre wedding photography locations and provides an amazing backdrop for a romantic engagement photography shoot. 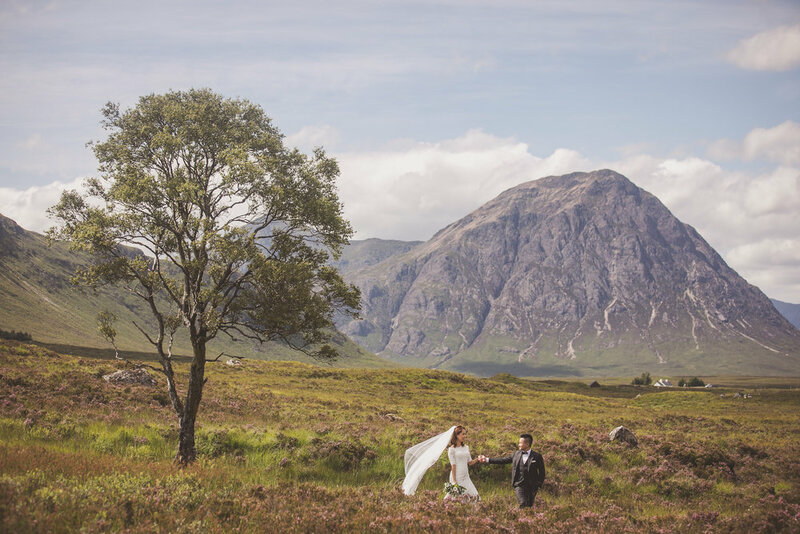 Take a look at a Glencoe pre wedding shoot here. Iceland is one of the most amazing locations in the world and is the perfect setting for some of the most unique pre wedding photography that you will ever see. The island is beautiful and very remote so my Iceland pre wedding packages all include car transportation for us to explore the very best locations that this country has to offer. Seljalandsfoss Waterfall. This is a unique waterfall that you can actually walk behind and is an amazing setting for incredible engagement images. Paris is such a beautiful city and is a very romanic destination for photographs. There are so many amazing locations here that the possibilities are endless. 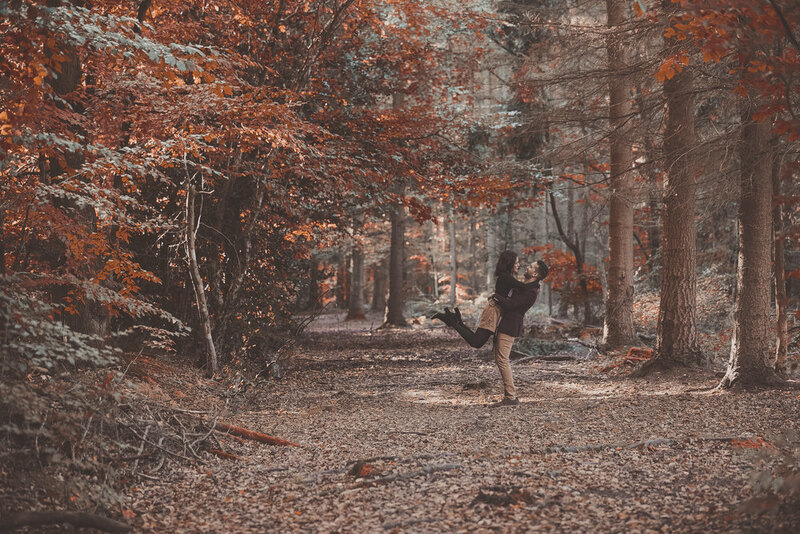 The Peak District National Park in England is one of the best photography locations in the UK and makes a stunning backdrop for an adventurous pre wedding shoot. Take a look at a Peak District pre wedding shoot here. Valencia Spain is a beautiful and historical destination with stunning architecture and incredible sunsets that are perfect for a Spanish pre wedding photography shoot. 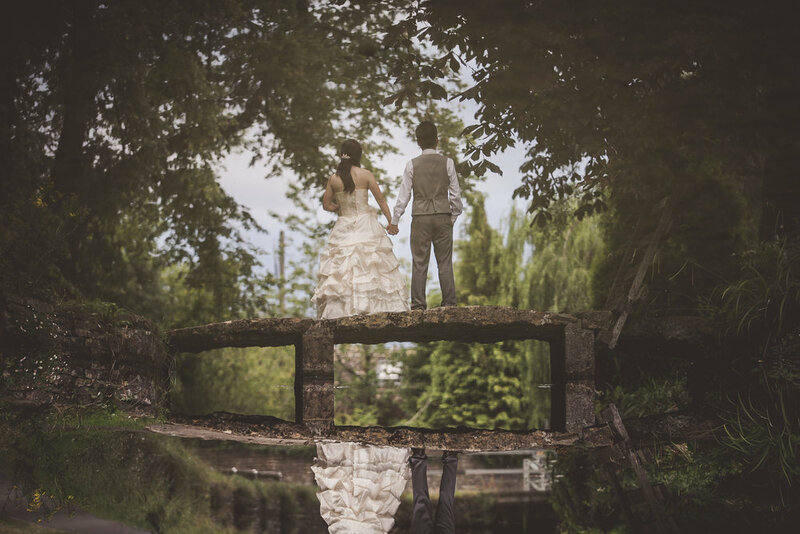 Take a look at a Valencia pre wedding shoot here. Get in touch below to find out more about working with me in the UK or anywhere in the world for a destination pre wedding shoot.